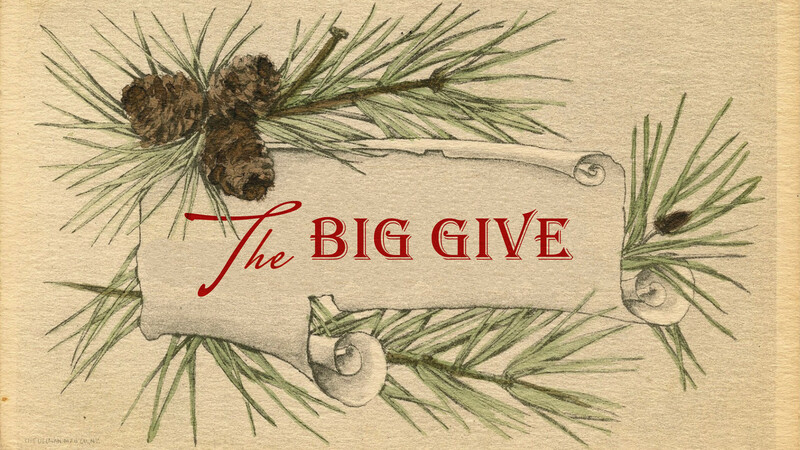 The Big Give is our church's annual tradition of living out the words of Jesus, "It is more blessed to give than to receive" (Acts 20:35). It's one day when we take up the biggest offering we can muster and give every bit of it away. Last year we blew past our $125,000 goal, so this year we're increasing our faith to raise $150,000 to give to some amazing causes. Loaves and Fishes is a local outreach to the homeless and at-risk community in Boston. By partnering with this ministry, we're going to provide for those without for a full year, along with some needed equipment upgrades for the cooking staff. We are thrilled to stand with our David and Megan Hermes, as they are sent from our sister church, Grace Covenant Church, to the great city of Denver, CO. Hope Valley Church will launch mid-2019, and will be a place of hope in the city to make disciples, train leaders, and honor God. OrphaNetwork is a local-church based relief ministry in Nicaragua. For the second year, Aletheia is excited to partner with two local churches in that nation who, together, will provide food, medical care, and gospel ministry to hundreds of children. Because of your giving, kids and their families won't go hungry this year. They'll hear about Jesus with full stomachs and full hearts. Transformation Vrededorp is a strategic project to save the lives and reach the hearts of kids affected by the HIV/AIDS epidemic in South Africa. Started by our sister church, Every Nation Johannesburg, this ministry seeks to house, educate, and provide healthcare for the most vulnerable kids in the town of Vrededorp. We have an opportunity to pay off their building and provide needed funds to keep this important ministry going. The giving link will be up soon. In the meantime, let's pray together and ask God to bless the offering we take up on December 9! Let's give big to the big give!